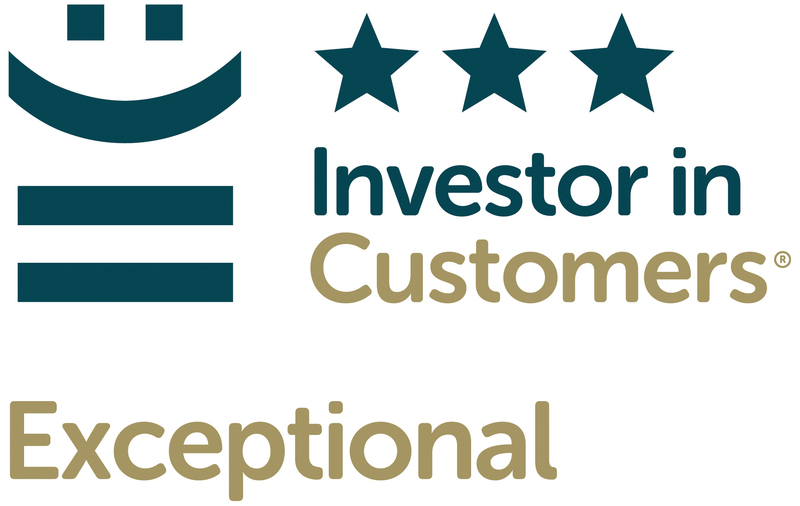 Cardinus Risk Management has been awarded the Investor in Customers rating of ‘exceptional’. Late in 2013, Cardinus won its first Investor in Customers (IIC) award with a 2 star rating of ‘outstanding’. Investor in Customers is focused on helping organizations to improve customer satisfaction levels and the customer experience they deliver. IIC carries out independent assessments of organizations to establish the strength of their customer relationships. Successful companies are presented with a unique award for customer service excellence at three levels and can use the IIC logo on all business communications, as a mark of distinction. The survey asked our customers a series of questions so that we could seek their opinion of how we can make our service to them even better and, in doing so, improve their client experience. We wanted to understand what our customers really think. For example, do we do enough to listen to them? How well do we look after them? Do we deal with their needs proactively or reactively? Are the products and solutions good value for money? Clearly, the responses to the IIC survey were very positive and everyone at Cardinus is very proud.